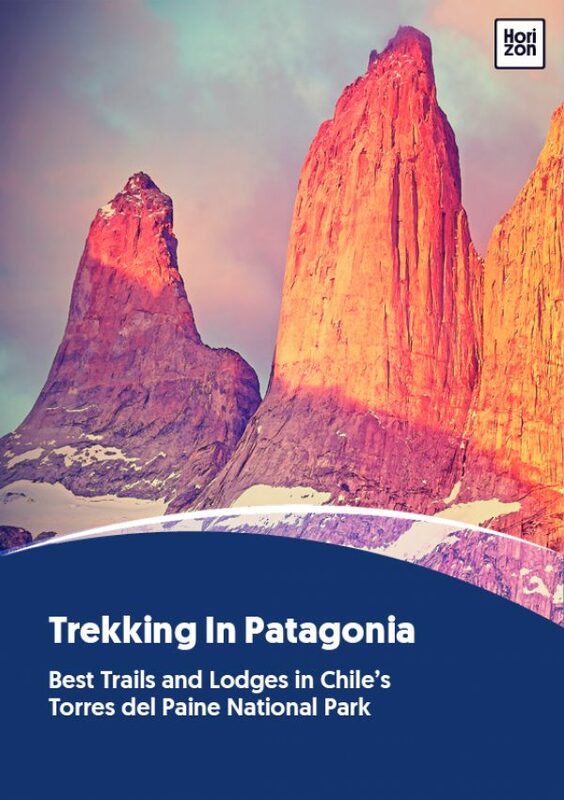 Torres del Paine lodging options run the whole spectrum, both within the park and just outside it. Independent trekkers and backpackers often bring their own gear and camp, or they’ll stay at the simple “refugio” dorms along the classic hiking routes. These options are fine for travelers on a shoestring who are comfortable with sleeping on the ground or sharing sleeping space in rustic buildings that often fill up in the high season. For those who want something more guided, private, and amenity-rich, a handful of unique lodges step up with their own excursion menus. At the mid-range to luxury level, you’ll find several-day packages catering to more mature tastes and adventure styles. These stand-out lodges are worth considering for an upgraded visit to the national park at the ends of the earth. Lodging high season is November - February. Note that availability will be limited during these months, and high season rates apply. Check with a trusted travel advisor or tour operator for most recent rates, package inclusions and exclusions, and availability.